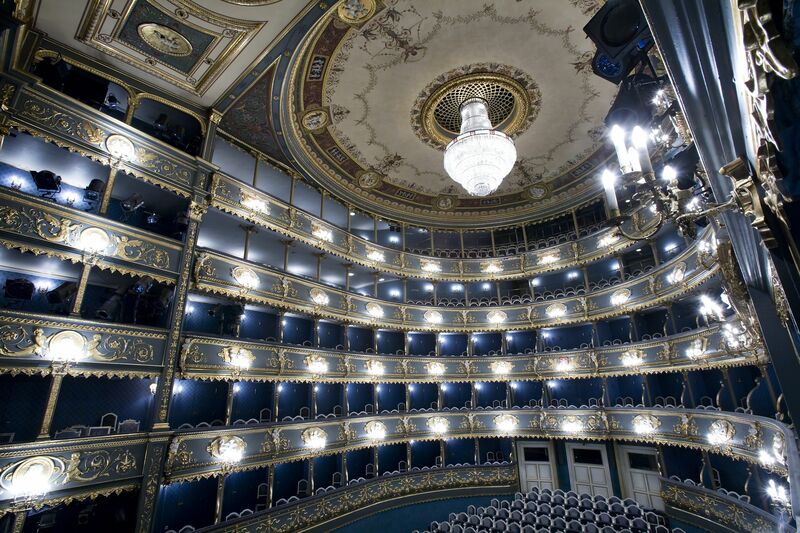 The Estates Theatre, or Stavovské Divadlo, is a historic theatre in Prague, Czech Republic, and was annexed to the National Theatre in 1948. 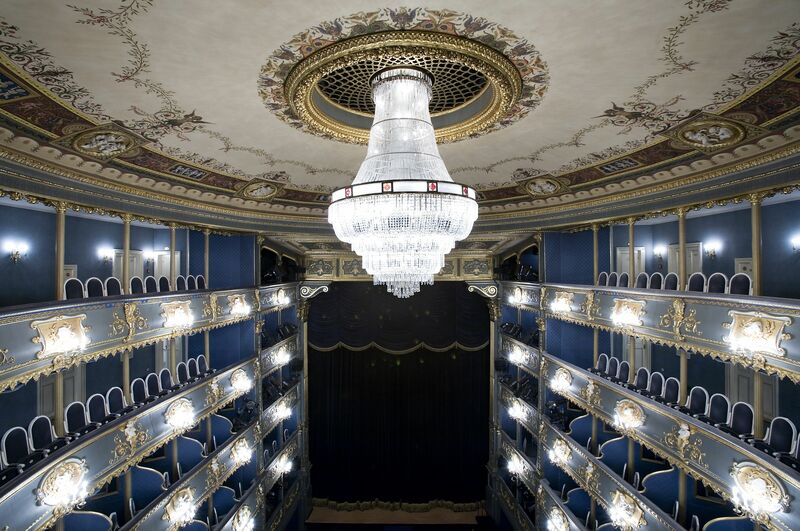 It is famous for being the only theatre still standing today in which Mozart performed. The building was constructed during the late 18th century in response to the Enlightenment, in which general access to the theatre, and the theatres themselves, were thought to demonstrate the cultural standards of a nation. The Estates Theatre was originally known as the Royal Theatre of the Estates in 1798, when it was purchased by the Czech Estates. With the opening of the Provisional Theatre in 1862, the theatre was dedicated to a German ensemble and renamed the Royal Provincial German Theatre. During the period between 1920 and 1948 the theatre regained the name Theatre of the Estates and became affiliated with the National Theatre. In 1948 it was renamed again, this time to the Tyl Theatre - after dramatist J.K. Tyl. Finally, in 1990, at the end of an eight year reconstruction project, it went back to being known as the Estates Theatre. The theatre currently offers drama, ballet and opera performances, with the focus put on the work of Mozart. A more contemporary claim to fame originates from the Oscar-winning film Amadeus, directed by Czech director Miloš Forman. 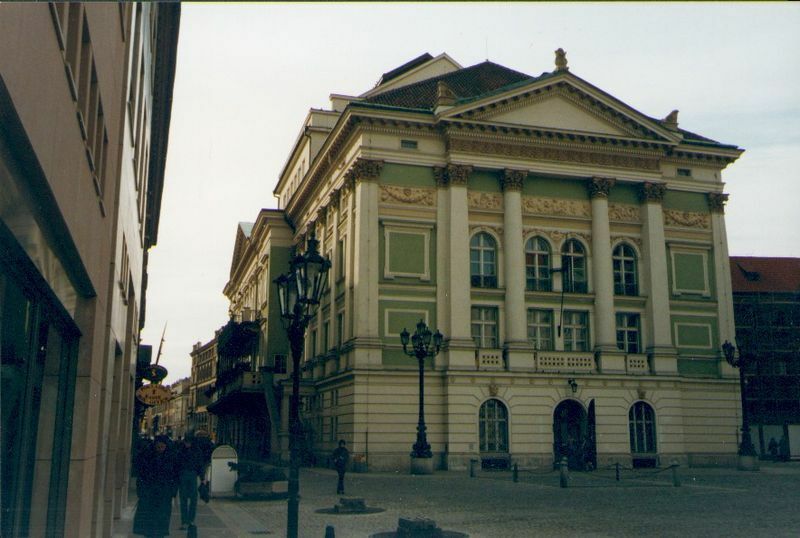 The scenes of Mozart in Prague were shot at the Estates Theatre for authenticity.